Like to venture off the groomed to find hidden powder and hit sick natural features? Or maybe you live somewhere far out in the great white north. 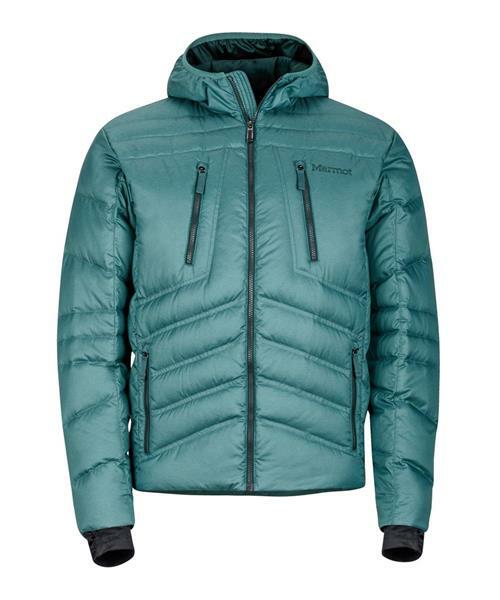 Either way the Hangtime has you covered, with tough, water-resistant Ripstop fabric and high-quality 700 fill down providing substantial warmth, flexibility, and years of extended duty. Plenty of handy pockets included for stashing anything, and cool Lycra® cuffs with built-in thumbholes keep your sleeves in place.